This pen can be engraved with a logo or personalizes name on the stainless steel section of the pen. We can print a logo on the black plastic resin lower section of the barrel. 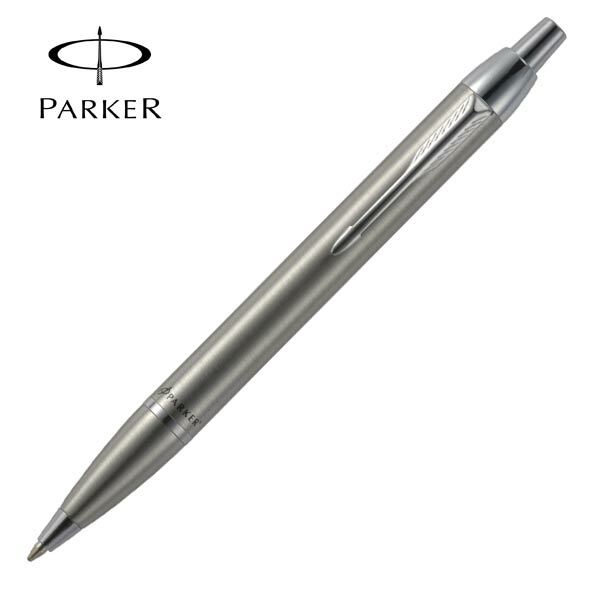 The minimum order quantity for the Parker Jotter is 25 units. The Parker Jotter Black Ballpoint pen is a timeless classic in the world of writing instruments. 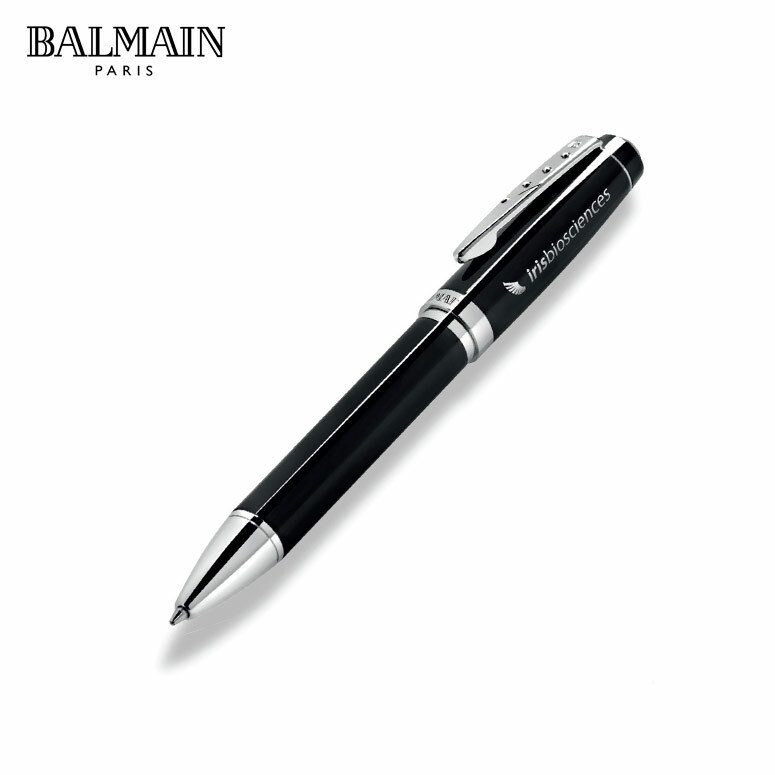 The Jotter is arguably one of the best known pens world wide and it has been around for years. 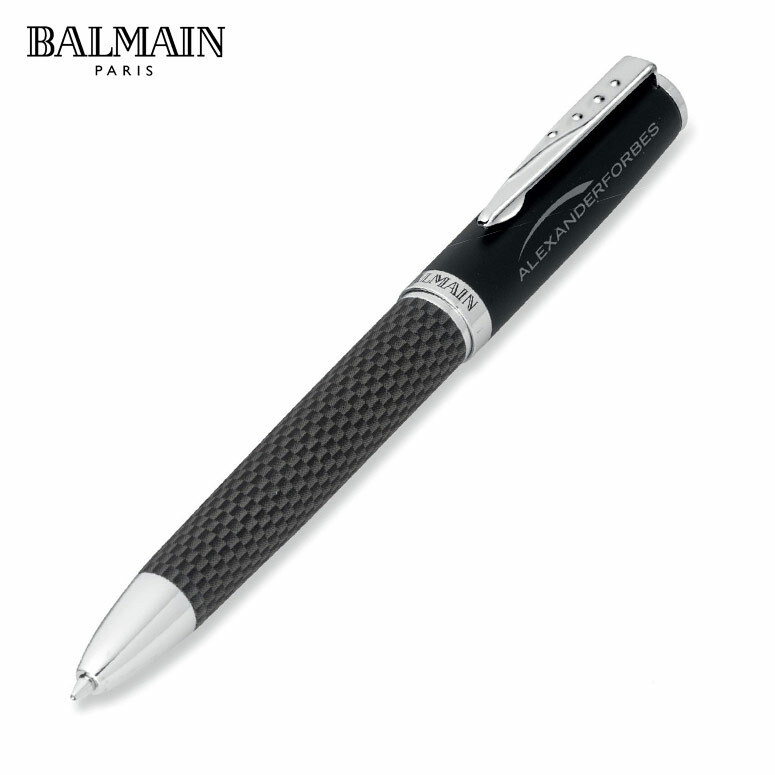 Parker is known for their great quality pens and the Jotter pen is a prime example of this. 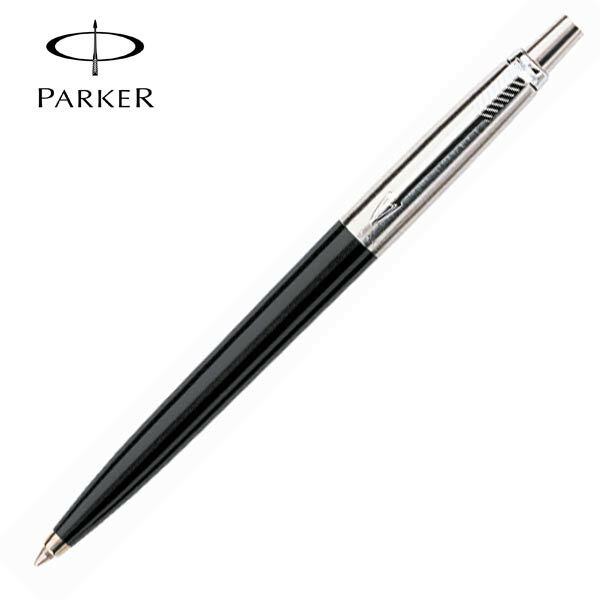 This Parker Pen has a stainless steel top and clip section with a black resin barrel. 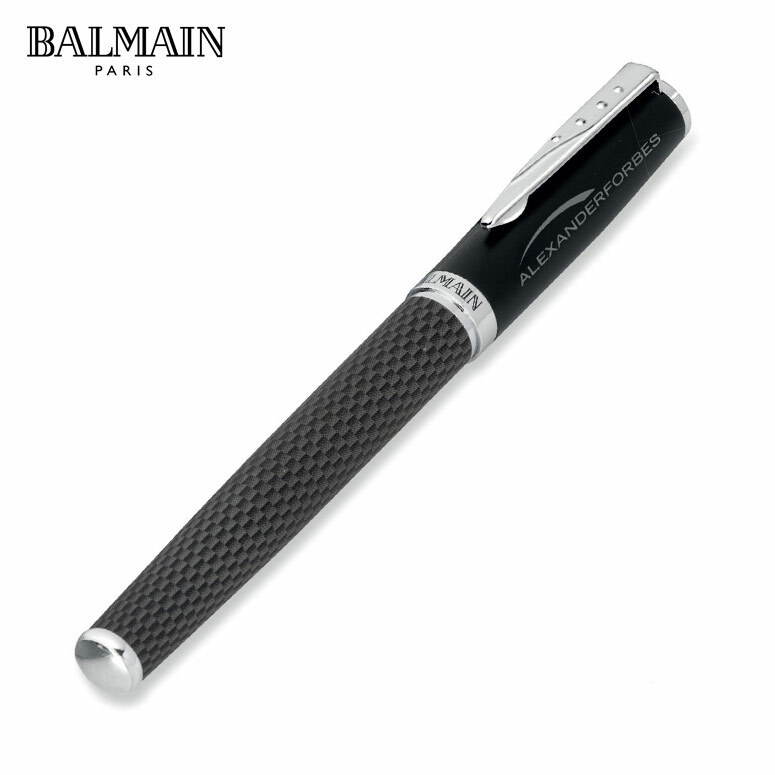 Because of the different materials used, we can do different branding methods on this pen. On the stainless steel section of the pen we can do engraving and on the resin plastic section we can do printing.